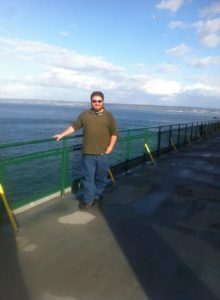 Matt works within high-end sales platforms as a wine steward and buyer in the Portland, Oregon area. He has a culinary degree from La Cordon Bleu Culinary Institute in San Francisco, and a background in not only European culinary arts, but fermentation and distillation within the Spirits and Wine industries working for several different wineries and other companies within the Napa Valley, California area. Matt also works to help organize several different events with the American Distilling Institute, speaks and teaches within the industry, and facilitates fermentation education.